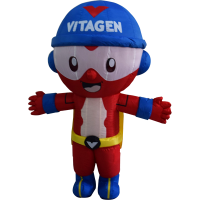 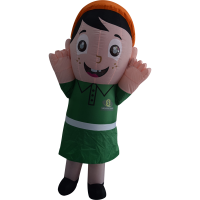 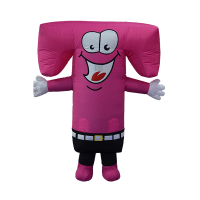 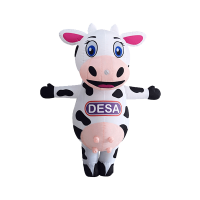 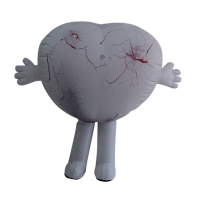 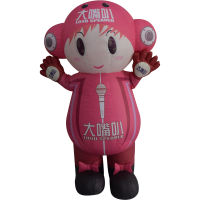 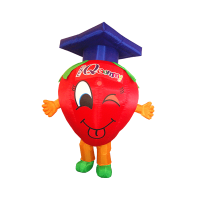 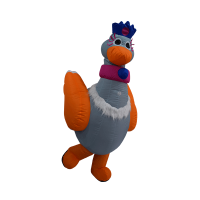 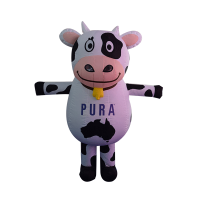 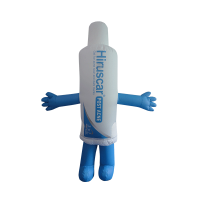 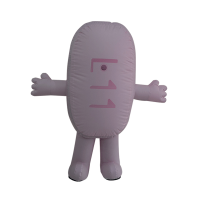 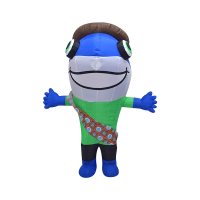 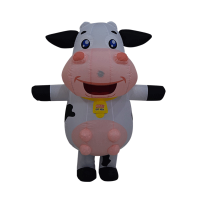 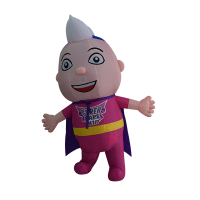 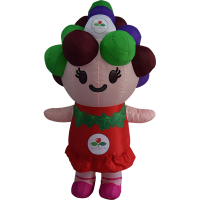 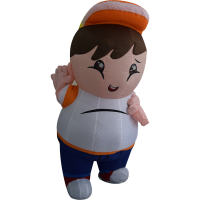 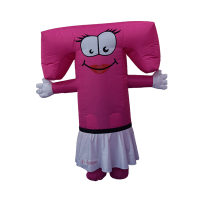 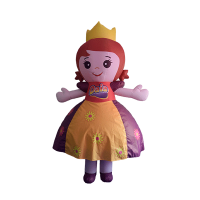 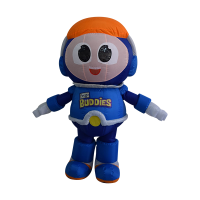 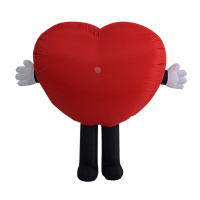 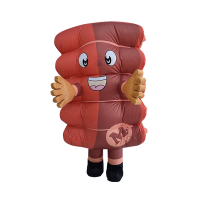 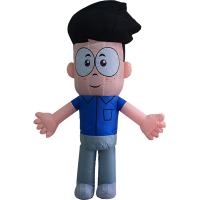 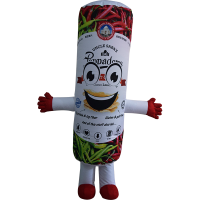 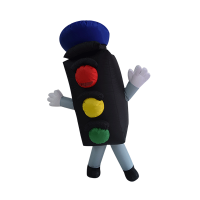 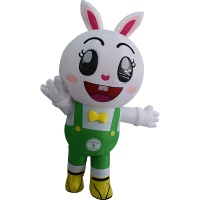 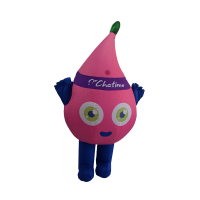 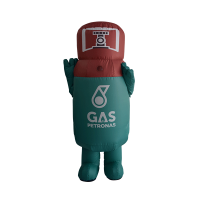 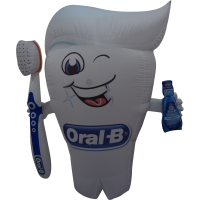 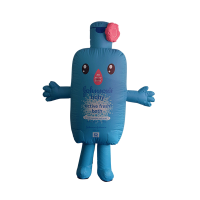 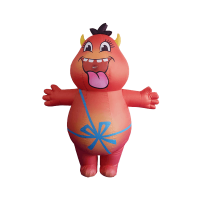 Our Inflatable Type mascot made out of nylon is light weight and very user friendly. 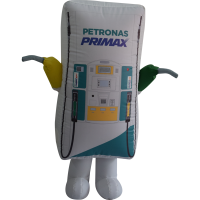 A small battery operated blower provides continuous air flow with adequate ventilation, creating optimum comfort and high mobility for your model. 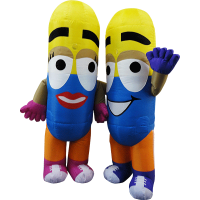 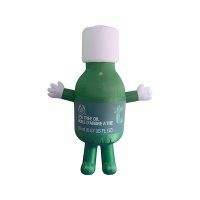 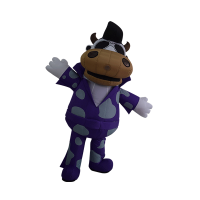 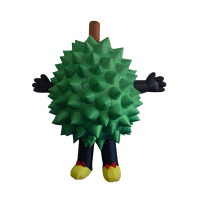 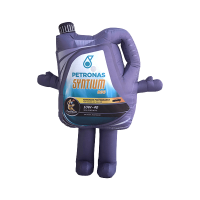 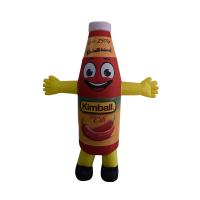 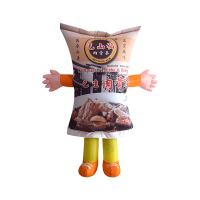 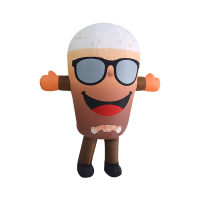 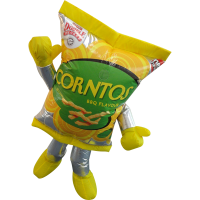 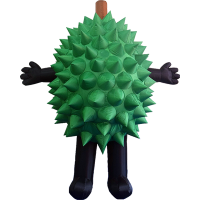 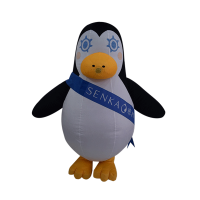 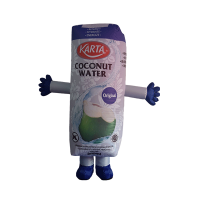 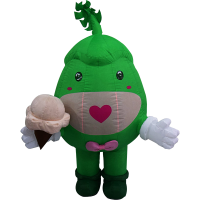 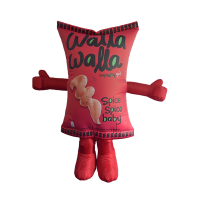 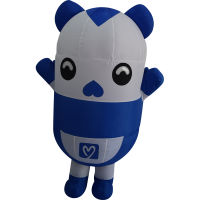 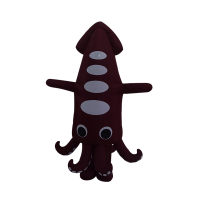 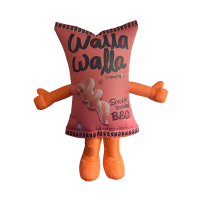 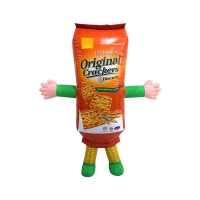 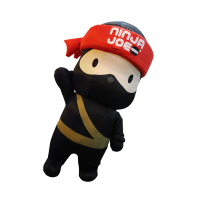 This lively and interactive mascot is also proven to have great durability and is easily stored, occupying minimal storage space. 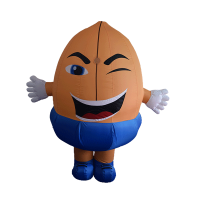 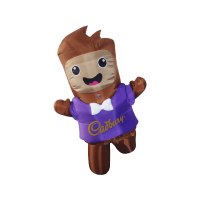 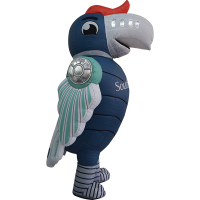 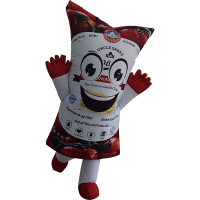 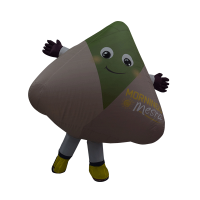 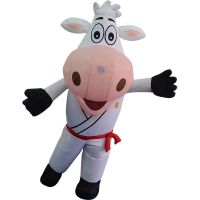 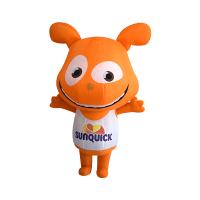 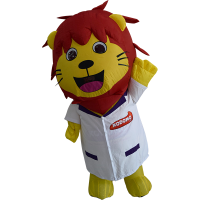 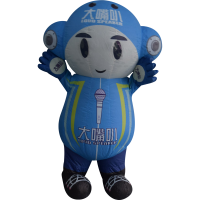 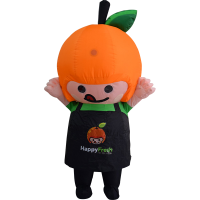 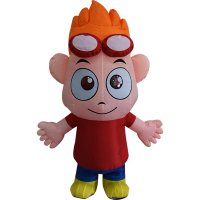 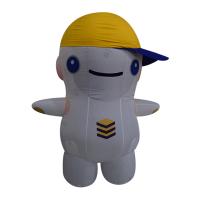 Fully print inflatable mascot is also available for mascot with their unique printing request, such as branded packaging and corporate colour. 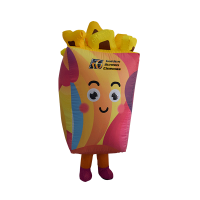 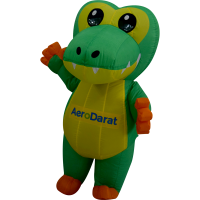 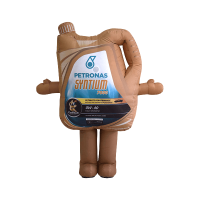 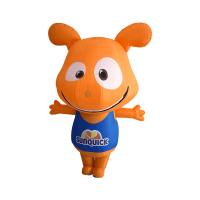 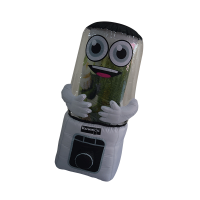 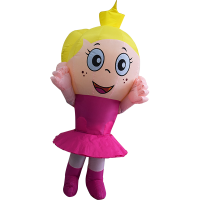 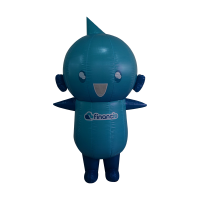 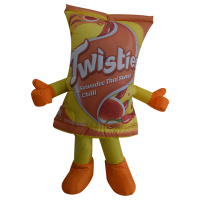 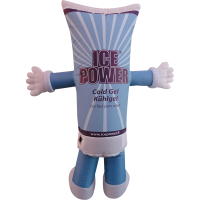 Fully print inflatable mascot is also available with their unique printing request, such as branded packaging and corporate colour.